It seems we only know a bit about OTB Sport. You can add more information here. 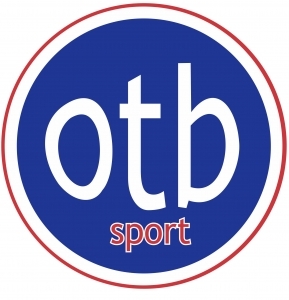 If you are passionate about sport and love the buzz and pace of Sports and Lifestyle stores then OTB Sport could be the place for you to further your career. We look for people who are highly motivated and genuinely want to succeed. They need to share our passion for Sport and need to have the drive, commitment and desire to thrive in a customer focused business. The following position currently exists in Windhoek. If this role interests you please send a concise CV and a motivational letter to [Email address withheld to avoid spam. Please log in to see application contact details.]. If your application is not responded to, please accept that it has been unsuccessful.